Dir. Luciana Kaplan in attendance. 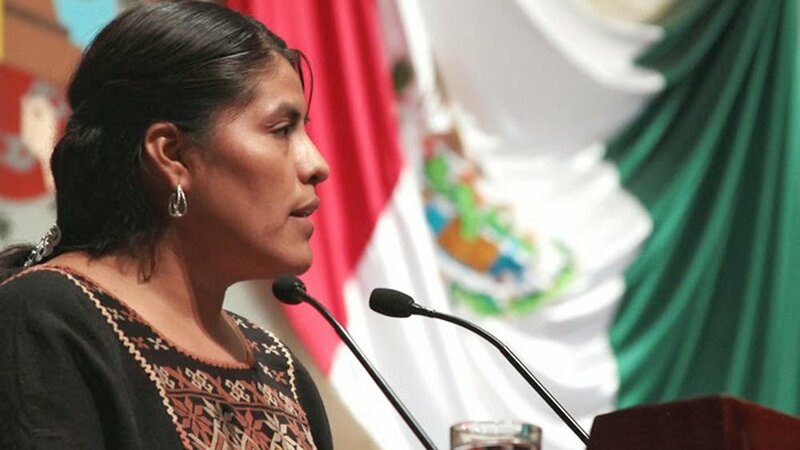 In 2007, Eufrosina Cruz Mendoza was elected President of Oaxaca's municipal council. Her position was denied because she was a woman. Instead of stopping her, this denial started her on an even bigger political career. The director doggedly follows Eufrosina as she attacks gender inequality and the lack of voting rights for women in her community, while being harassed by government leaders in every step of the way. The Vote observes residents of the bustling city of Yangon in Myanmar as they navigate their first democratic election in over 50 years, with Nobel Peace Prize laureate Aung San Suu Kyi as a second time contender.